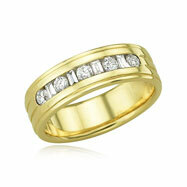 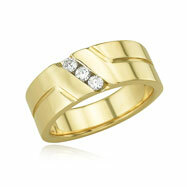 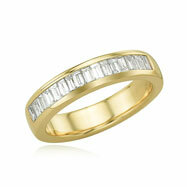 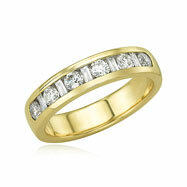 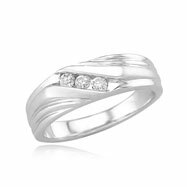 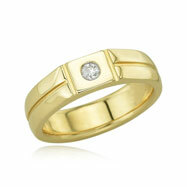 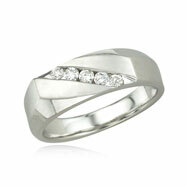 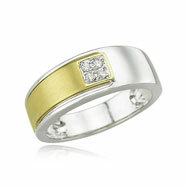 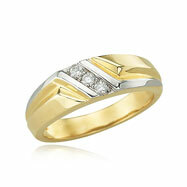 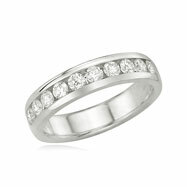 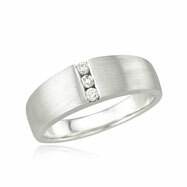 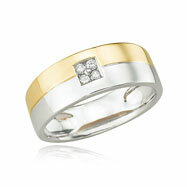 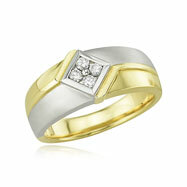 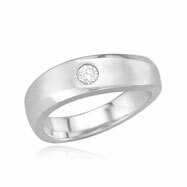 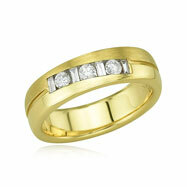 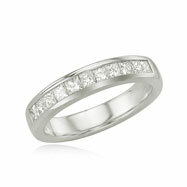 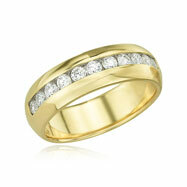 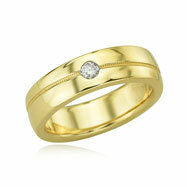 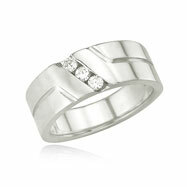 We offer many brilliantly designed Men?s Diamond Bands. Exclusive designs and cuts, our selection is one to brag about. 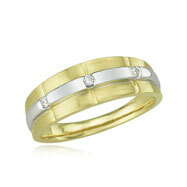 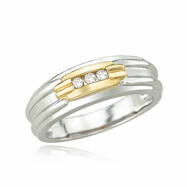 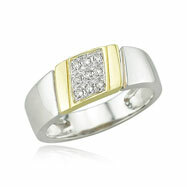 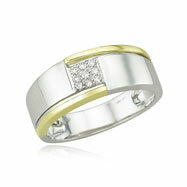 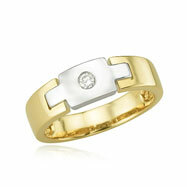 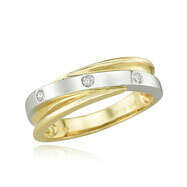 Choose from gorgeous white gold and yellow gold bands that are studded with stunning, near-colorless diamonds. 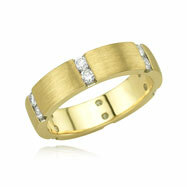 Look trough our broad selection here for a band that fits your needs best.